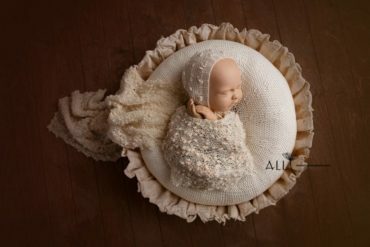 A pretty wrap for a newborn baby photography session with all kinds of vintage-inspired details: gorgeous ivory colour, curly Bouclé yarn. 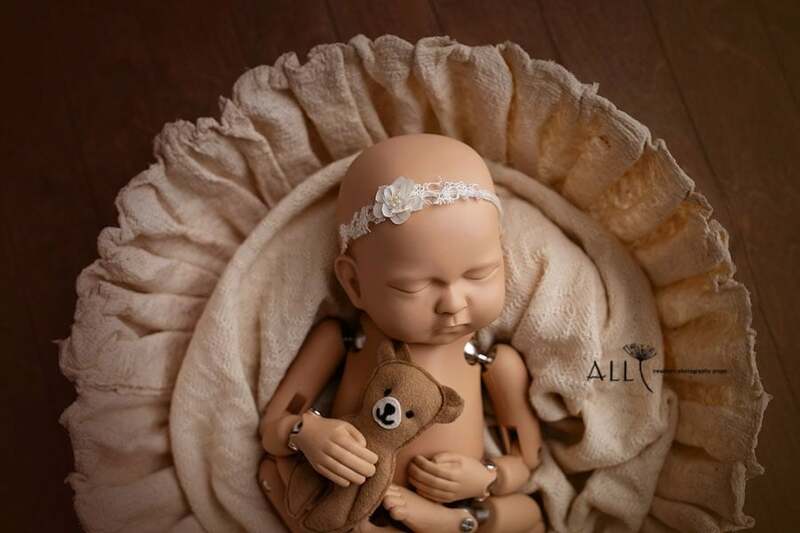 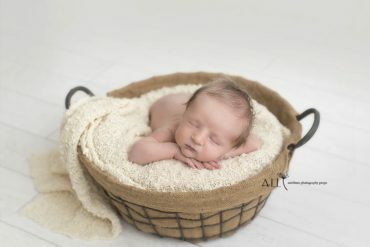 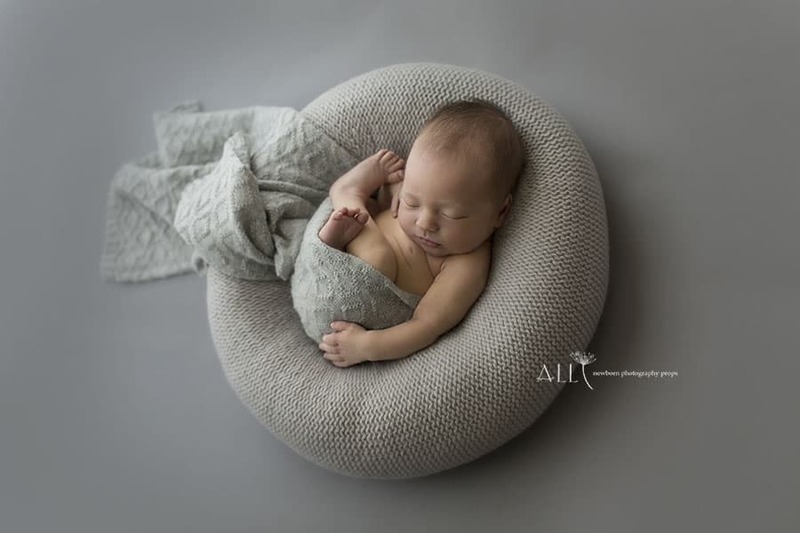 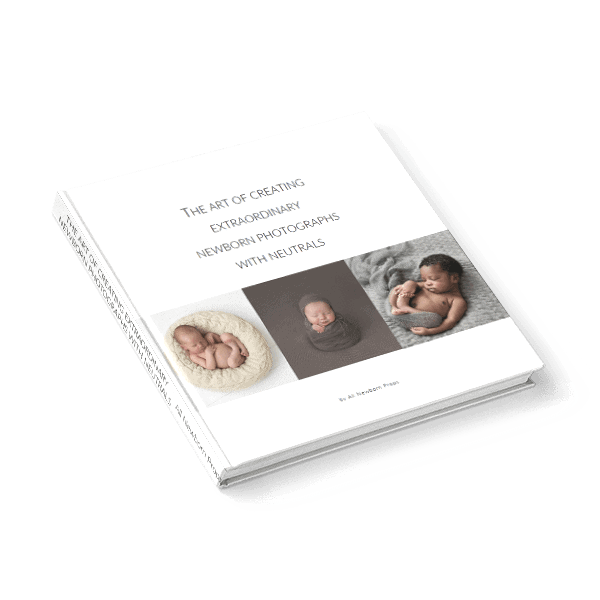 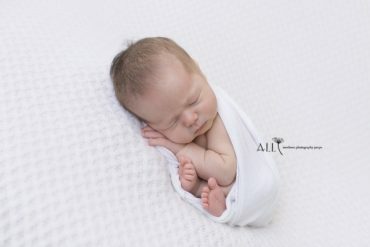 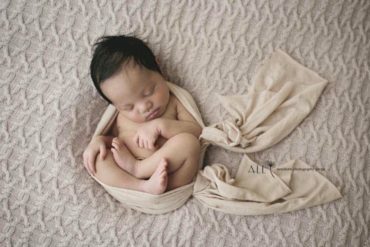 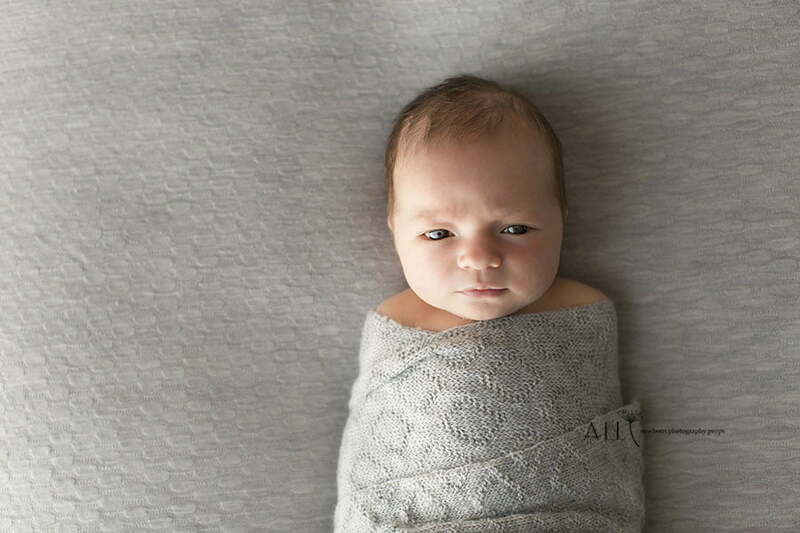 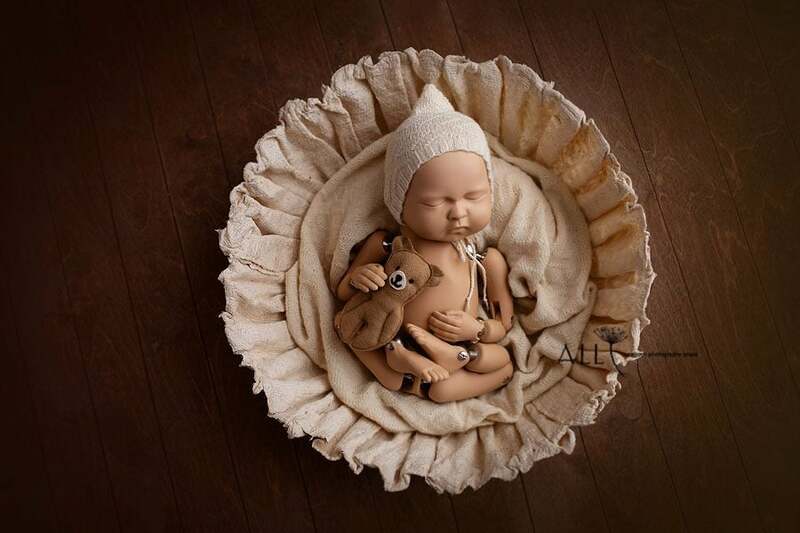 This newborn photography prop will give your set up enchanting upgrade. 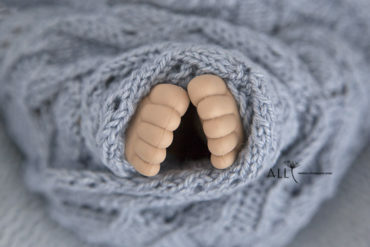 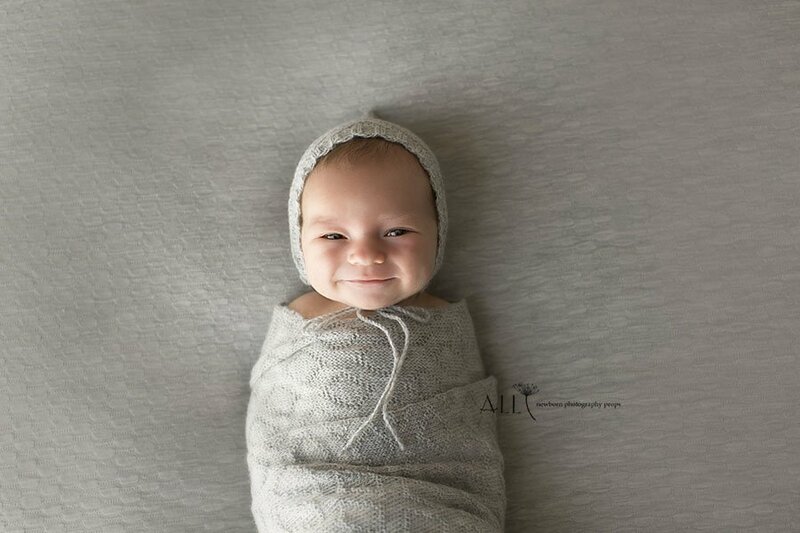 Luxurious textured hand knitted wrap perfect for baby boys or girls. 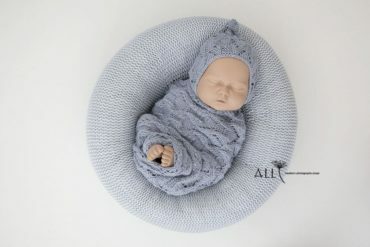 For sessions when basics just won’t do, this newborn photo props set of textured hand knitted pixie hat and wrap is perfect. 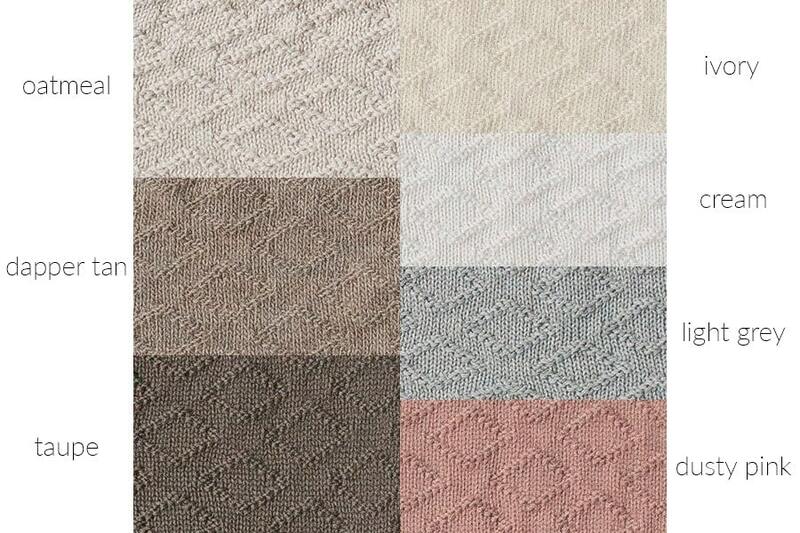 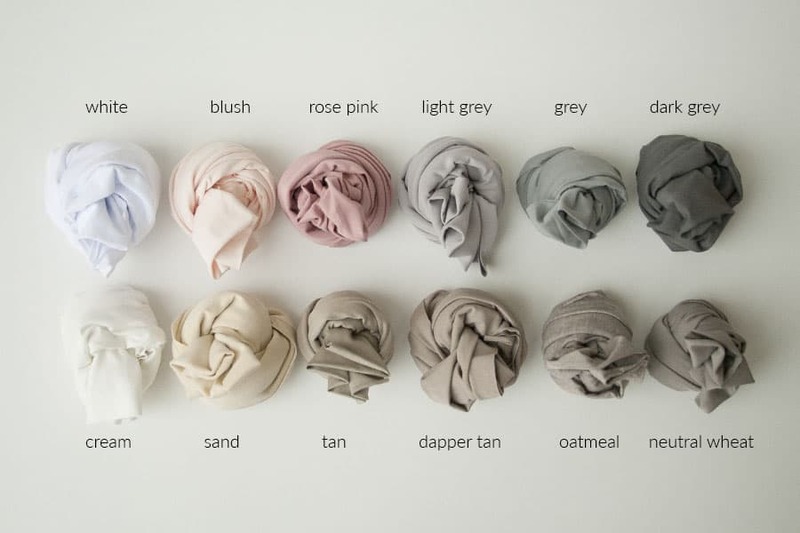 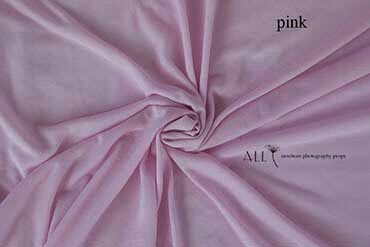 Made from the most luxurious yarns and designed with attention to detail in mind.